How do you launch the first ever global consumer-facing campaign for a 125-year brand that has always been behind the scenes? The team thought the best place to start was at the starting line. 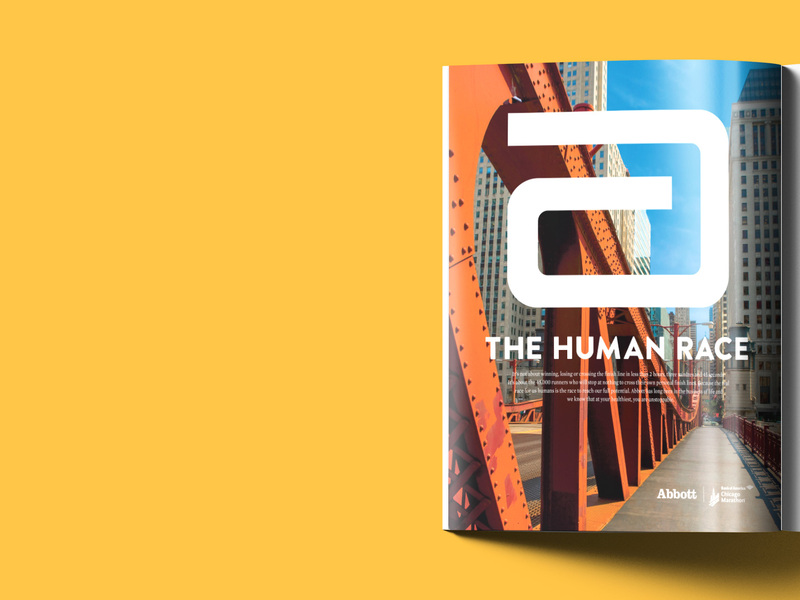 The campaign all started during the 2014 Chicago Marathon Week with Abbott’s new simple and impactful message. life. to the fullest. With Abbott as the title sponsor for the marathon’s Health and Fitness Expo, we welcomed over 145K racers, supporters, and volunteers during the marathon weekend. In support, the team created a massive brand pavilion with the main attraction of an interactive motion capture pod experience. During the 3 days, we asked the over 3000 guests to show us their interpretation of life.to the fullest. Where guests showed off their joyfullest, their playfullest and their skillfullest. 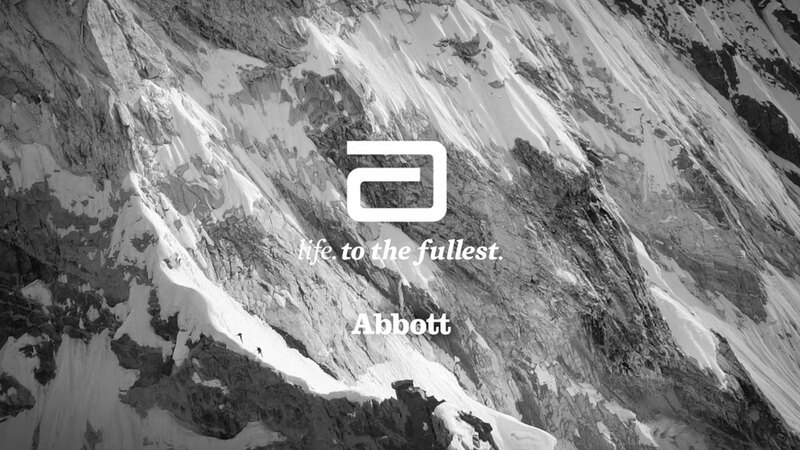 The sharable pod videos, digital and out-of-home campaign generated over 80 million impressions that set the stage for Abbott’s global – Hello.